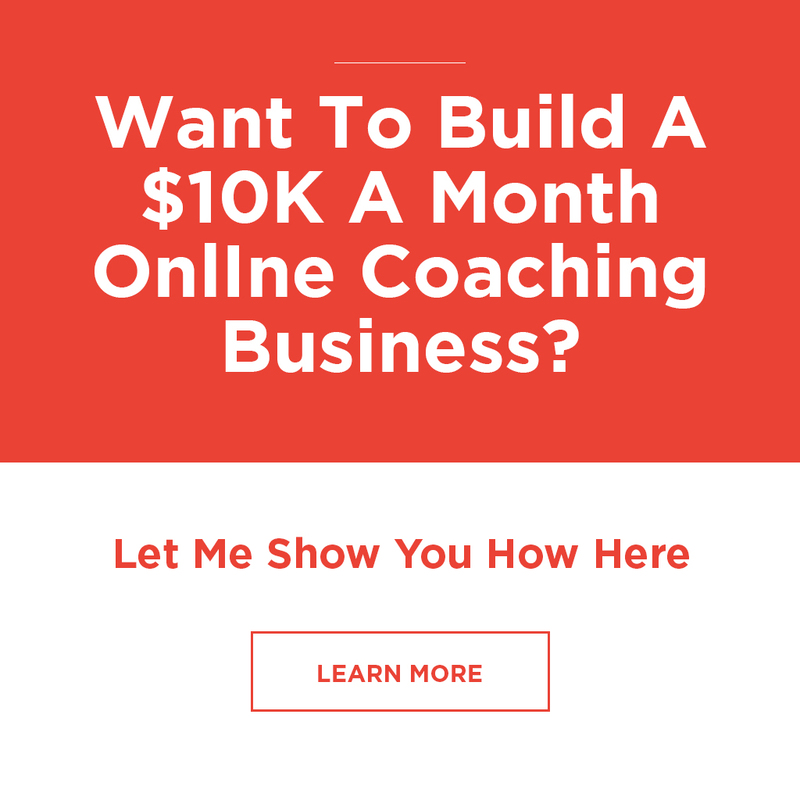 Do you want to start your online coaching business..? 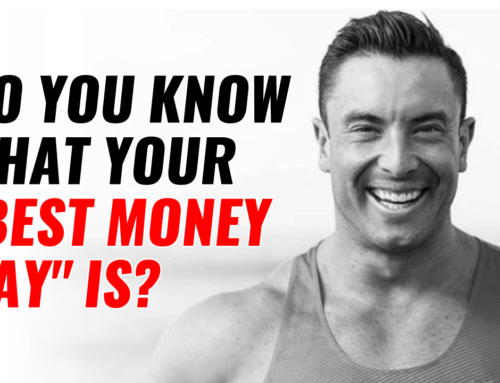 And, your currently “stuck” trying to get out from your 9-5 job (that you don’t love)..? If that’s you… then I want you to meet Adrian. See, when Adrian and I first talked he was sick and tired of his job. 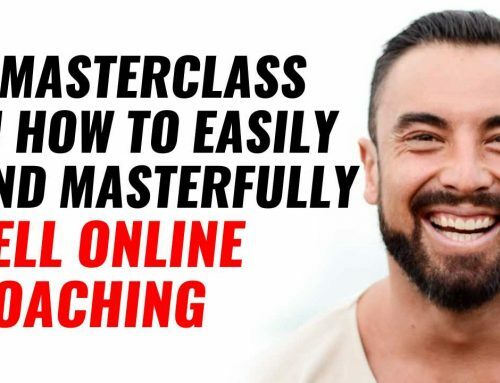 Whilst he had a passion for health and fitness, he didn’t know how to transition from his current job to an online coaching business that gave him more freedom. He especially wanted more freedom, and financial security for his wife and future family. That’s why I wanted to share this with you today. 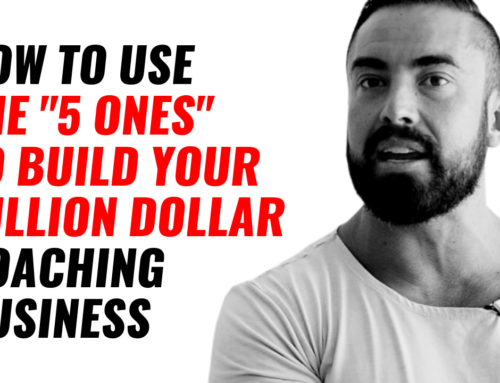 The exact steps Adrian followed to 14X his income in just a few months. How Adrian is started his signing on his online clients. 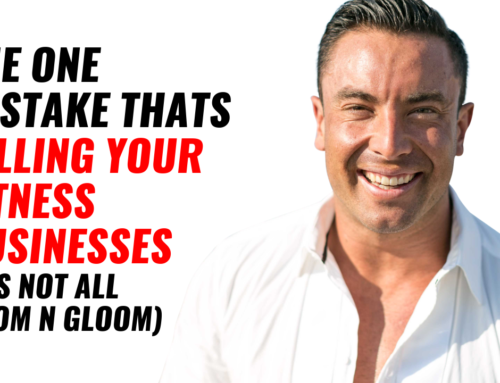 What Adrian is now focussing on to truly create his dream online business. A BIG thanks to Adrian for being so open and sharing so much inside this episode. Hope you enjoy today’s case study session.